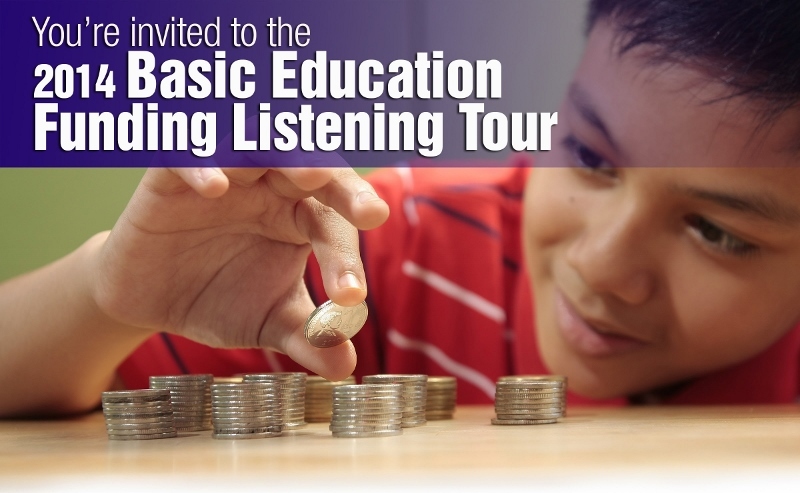 Members of the public can learn about public school funding by attending the “Basic Education Funding Listening Tour,” beginning at 6 p.m. Nov. 20 at Hambright Elementary School. The event is being held to gather input for state officials as they develop a formula for funding Pennsylvania’s public schools. The Listening Tour will include a presentation on funding formulas and how they impact local school districts, followed by an open discussion. Local lawmakers and members of the Basic Education Funding Commission have been invited to attend. The 15-member commission was established to develop and recommend to the Legislature a new formula for distributing state basic education funds to Pennsylvania school districts. The formula will take into account each district’s relative wealth, local tax effort, geographic price differences, enrollment levels, local support and other factors. Testimony from the Listening Tour will be shared with the commission, which is scheduled to meet at 10 a.m. Nov. 24 at Lancaster-Lebanon Intermediate Unit 13. The Listening Tour is sponsored by the Education Leadership Associations, which include the Pennsylvania Association of School Business Officials, the Pennsylvania School Boards Association and the Pennsylvania Association of School Administrators. 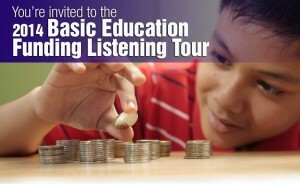 To attend the event at Hambright, you must register in advance at https://www.psba.org/event/basic-education-funding-listening-tour-nov-20/. For more information, contact Sean Crampsie, at 506-2450, ext. 3321, or at sean.crampsie@psba.org.